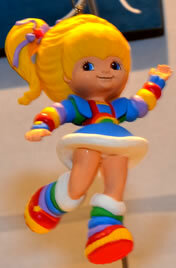 In 2013 it marks a special time for Rainbow Brite, as it is her 30th anniversary! What do we have in store for everyone in the new year? From Hallmark: in December you can expect a new Rainbow Brite Ornament! It's already been seen at New York Comic Con, as well as others special showings. What can you expect from the Co.Uk website? So far we have updated you with two new doll catalogs, added an interview or two, and freshened up some old sound files but updates may be even slower as we attempt new ventures. 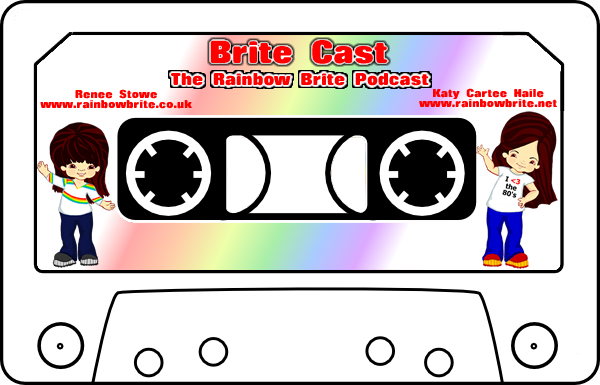 One of our hopes is to start a new Podcast as a joint venture with RainbowBrite.Net! Hopefully this will help both websites in keeping up with events and information in a fun and entertaining way for you! Also, I'm hoping to add some more information in regards to collecting here. I hope to catalog the website collection soon, and perhaps unearth some new rainbows for you! 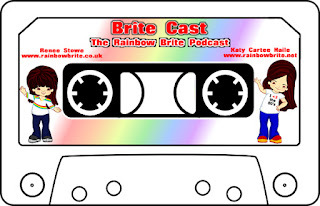 Until then, keep an eye on RainbowBrite.Co.Uk, our Facebook Page, Twitter, and blog!